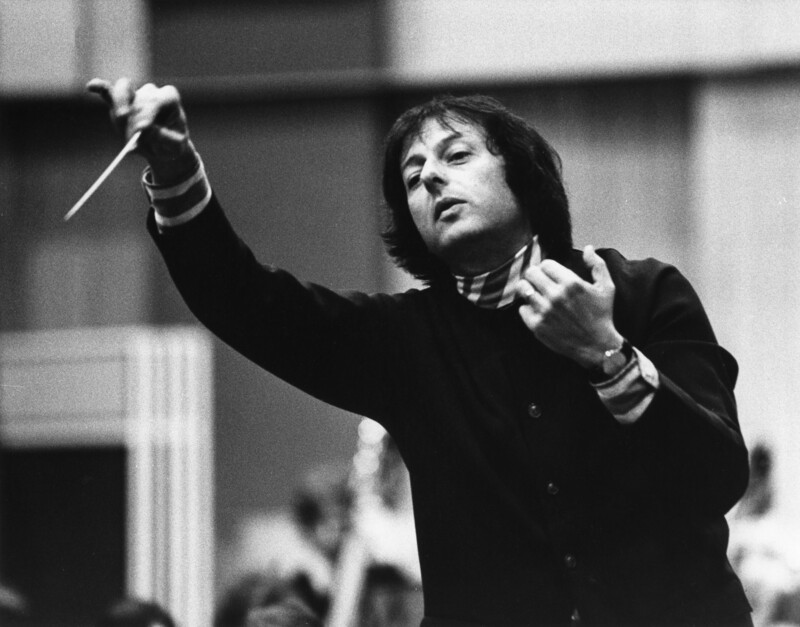 Born in Berlin in 1929, André Previn is one of the most complete musicians of our time. Equally at home in the concert hall, opera house, Broadway theater and jazz club, he has been composing and performing since childhood: his truly is a life in music. 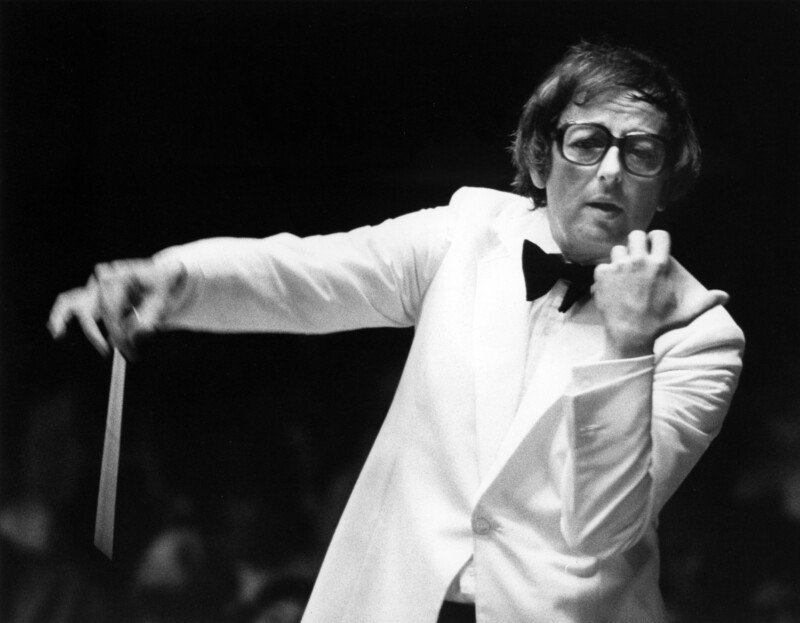 Having fled Nazism and emigrated with his family to Los Angeles in 1939, Previn quickly revealed the facility for music in all its styles that would make him an Oscar-winning composer and partner with the likes of Dinah Shore and Doris Day. Conducting studies with Pierre Monteux paved the way for Previn’s appointment in 1967 as chief conductor of the orchestra Monteux had briefly led, the LSO: he became its longest-serving chief conductor to date, and his continuing appearances with the orchestra are still events to remember. 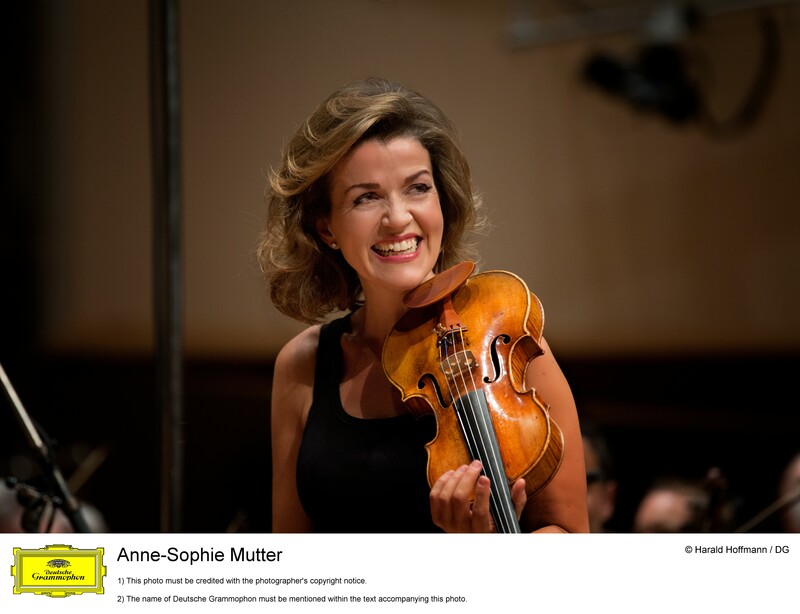 His Violin Concerto amounts to a self-portrait, composed at the turn of the millennium for Anne-Sophie Mutter, to whom he was married between 2002 and 2006. The couple gave the premiere with the Boston Symphony Orchestra in March 2002 and by rights it should be known as his first such work, since Previn composed a Second Violin Concerto for Mutter in 2010. The opening eases the listener into a space of nostalgic reflection, proceeding in rhapsodic stanzas with a finely judged balance between lush melody and harmony of Expressionist angst across a landscape of cinematic breadth. Written for the expressive personality as well as technical accomplishment of Mutter, there is as much Berg in the solo writing as there is Korngold in the opulent accompaniment. The second movement opens with a cadenza, still reflective rather than overtly virtuosic in character, forming a bridge towards what the composer calls the ‘barren’ terrain of a slow movement that gropes for tonal certainty amid sliding lower strings. More Bergian arpeggios on flute and solo violin strive towards and find a great soaring bird of a melody, but it does not stay aloft for long. A central, furious outburst of Soviet-style moto perpetuo from the soloist is answered by the orchestra’s percussion section before the icy calm of the opening returns. Thus memories of childhood, and of pre-war Germany, pass before us like stations on the journey, stopping now and then at a Straussian transformation of melody into harmony before moving on, without – and this was not to be expected from a concerto within the Romantic tradition – ever reaching more than a provisional destination (Previn admits as much with an epigraph to the movement from T.S. Eliot’s Little Gidding). It is in the finale that the soloist really comes into her own, commanding center stage throughout and leading the orchestra into a merry, not to say frantic dance halfway through. A variation of trills seems to promise sweet resolution before solo wind and brass gaze wistfully over the Atlantic towards a different kind of home, and the concerto dissolves into uneasy silence. Anne-Sophie Mutter plays the 1710 ‘Lord Dunraven’ Stradivari. She will perform the Previn Concerto as part of the LSO Violin Festival on June 10, 2015. The ‘Lord Dunraven’ Stradivari, like so many other wonderful Strads, bears the name of an aristocratic amateur owner, rather than any of the great concert artists who have played it throughout its history. Lord Dunraven purchased it in 1890 from a certain Pearson, who had acquired it from the London violin maker and dealer John Betts. Dunraven, otherwise known as Valentine Quin, had been made Baron Adare of Limerick in 1800 and Viscount Adare, Earl of Dunraven, in 1822. He died in 1824, but in the previous year sold the violin to Walter Willson Cobbett. Cobbett was a businessman and enthusiastic violinist, a supporter of the Royal Academy of Music in London, founder of the Cobbett medal for chamber music, and publisher of Cobbett’s Cyclopaedic Survey of Chamber Music. His possession of the ‘Lord Dunraven’ was brief; in 1923 it was in the hands of W.E. Hill & Sons, who sold it to R.A. Bower, one of the great collectors of the period. In 1936 it finally reached the hands of a worthy player, the great Hungarian soloist Jelly D’Aranyi, grand-niece of Joseph Joachim. The ‘Lord Dunraven’ remained with her until her death in 1966 and the violin stayed within her family until 1974, when it passed successively to the violinists Oscar Lafer and then Felix van Dyl. In 1984 it was sold by Bein & Fushi of Chicago and is now owned and played by Anne-Sophie Mutter. The violin itself is a wonderful example from the beginning of Stradivari’s revered golden period, in a marvelous state of preservation. The two-piece back of tightly figured maple is a very close match to the ‘Milstein’ Stradivari of the same year. The front is of flawlessly straight, fine-grained spruce, in which the soundholes are cut confidently broad and upright. The beautiful golden ground is intact and carries the wine-red varnish characteristic of Stradivari’s greatest works.